The Folk Music Society of Huntington’s First Saturday Concerts usually feature national and international touring artists. 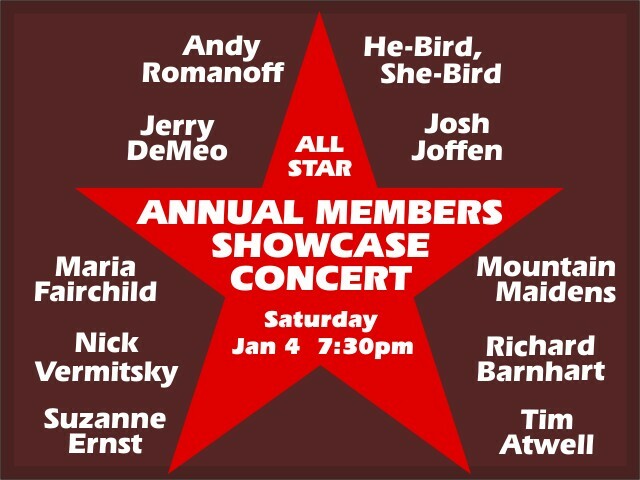 Each season, however, the organization showcases some of its own talented members in a special concert. As in past years, this one will feature a wide variety of performers and musical styles. Ten local artists and acts have been selected to perform short musical sets. Since the concert begins at 7:30 p.m., there will not be an open mic preceding it. 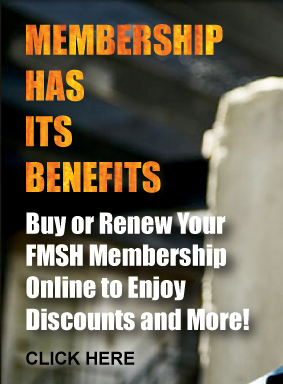 FMSH members are invited to participate in our annual members meeting that is set for 6 p.m.